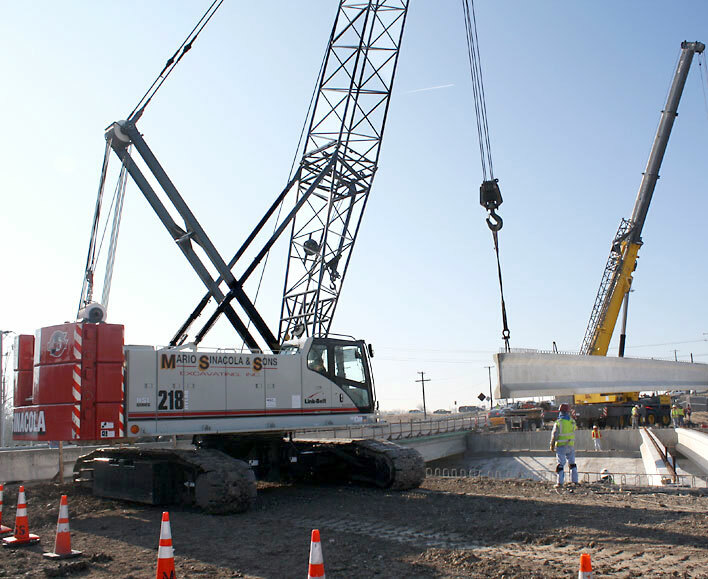 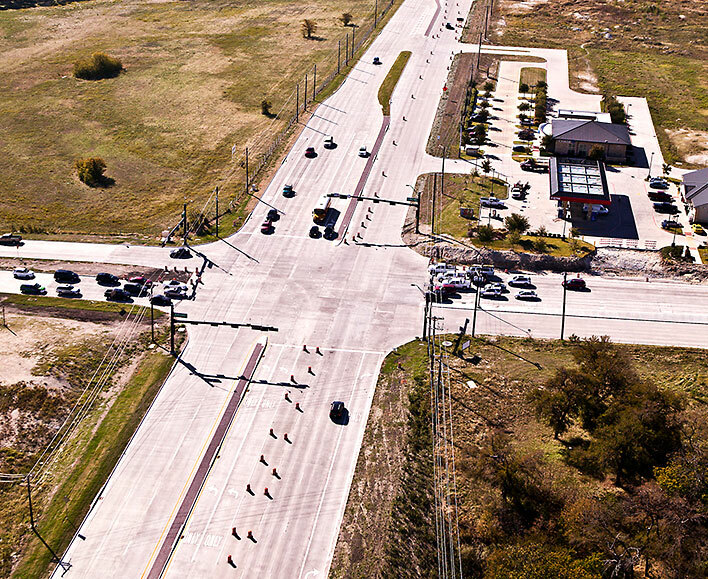 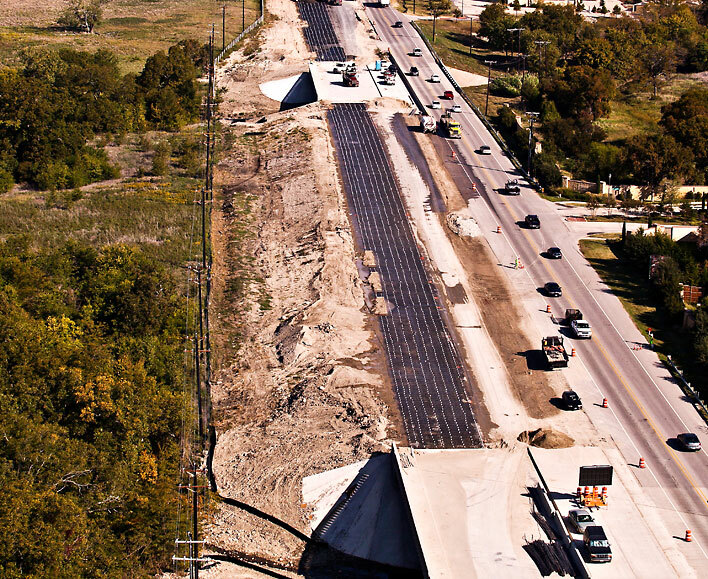 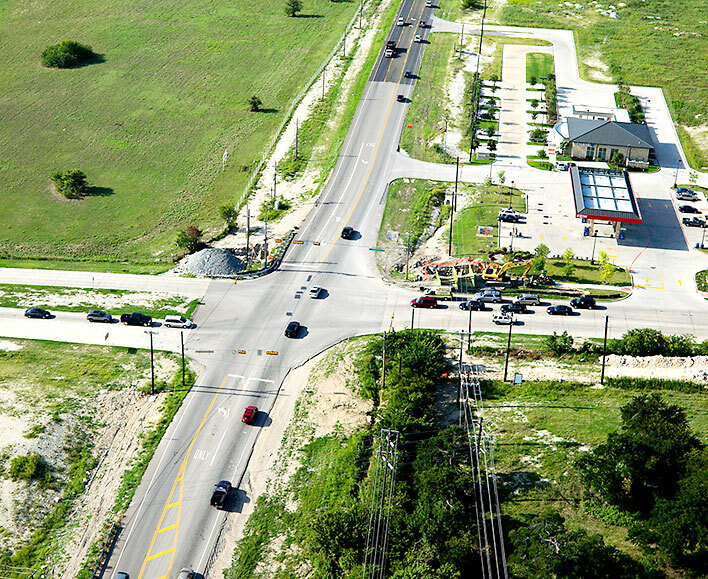 Five consecutive projects on SH 289 were successfully bid to TxDOT totaling over $97 million. 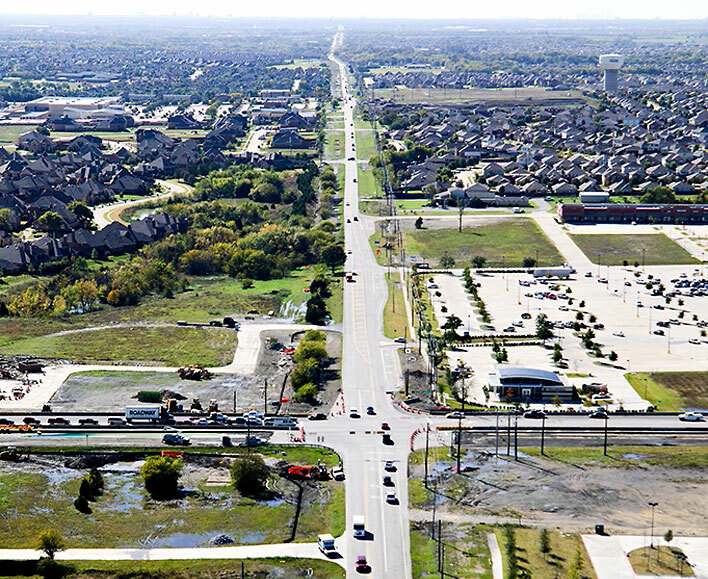 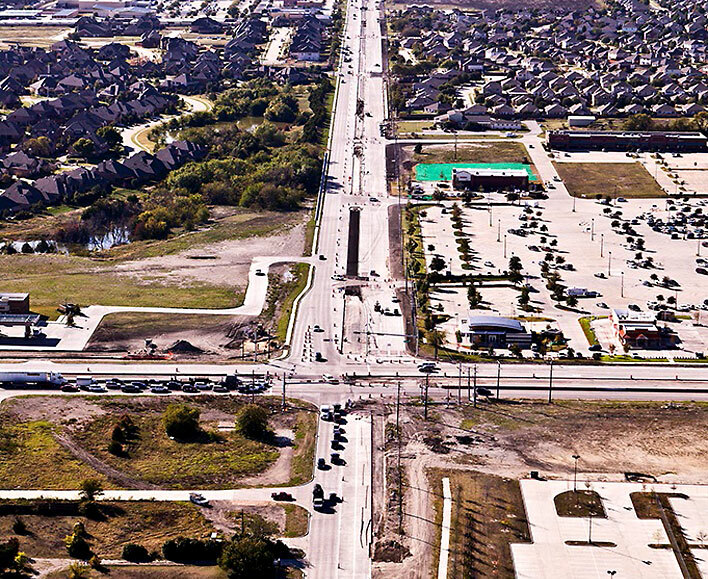 The projects are from Main Street in Frisco, Texas continuing north 17 miles to Grayson County. 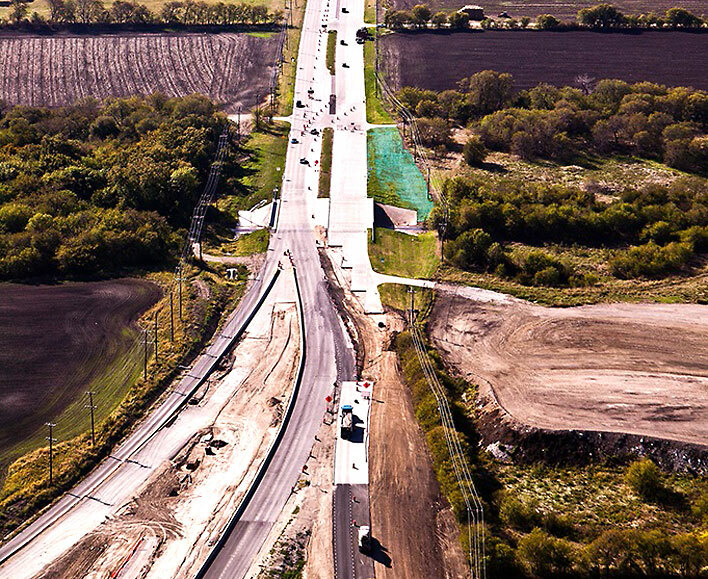 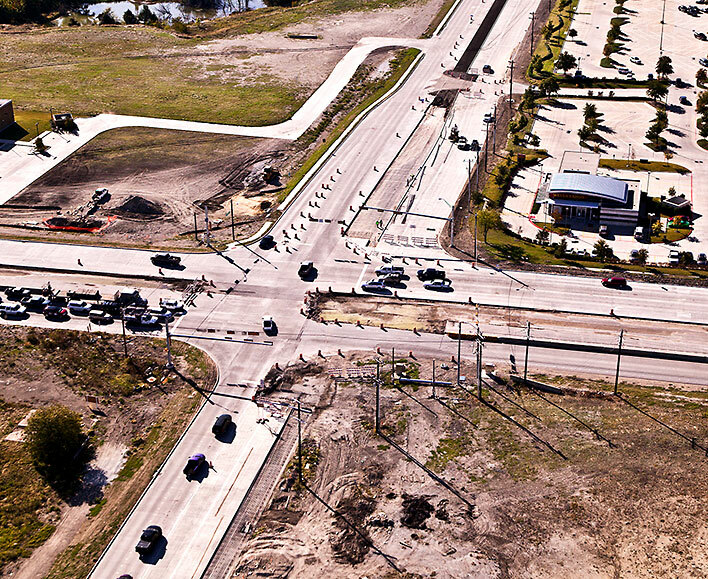 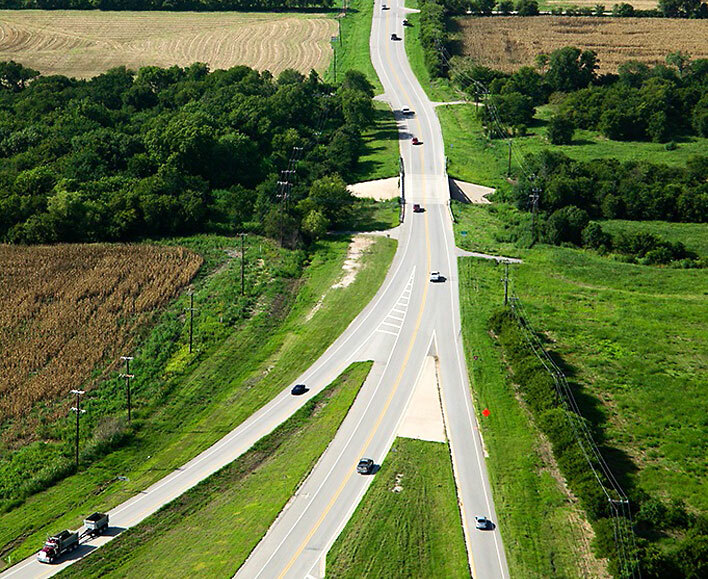 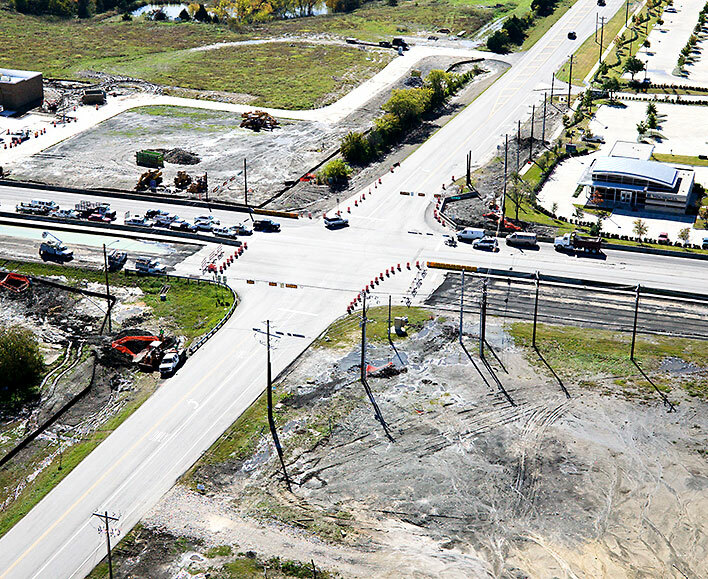 The scope of work includes widening the existing congested two-lane asphalt road into six lanes of concrete pavement and constructing walls and a bridge to cross over US 380.